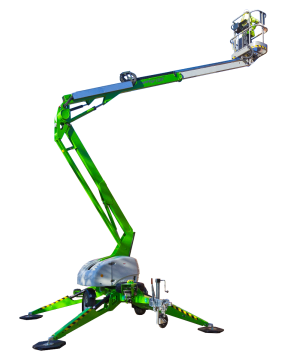 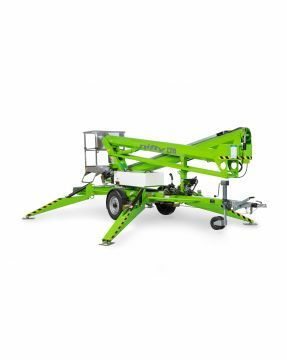 Access Platform Sales has a range of new and Approved Used trailer boom lifts available from leading manufacturers Niftylift and Genie. 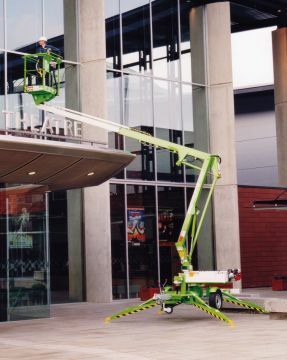 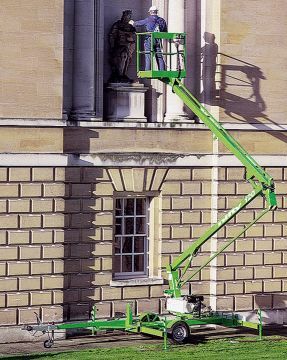 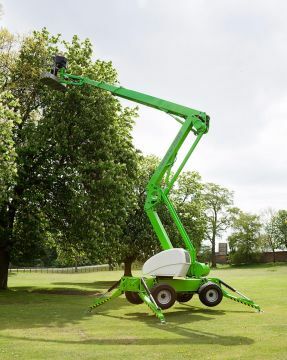 With working heights up to 21 metres, Niftylift's lightweight trailer mounted booms are a popular choice and available with either battery, diesel or mains electric power source. 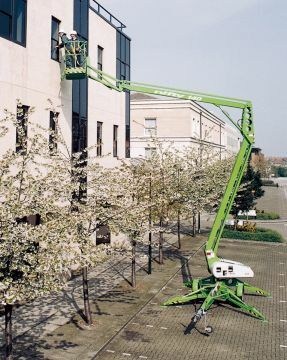 The TZ trailer booms from Genie offer excellent working envelopes and up to 17m working height.